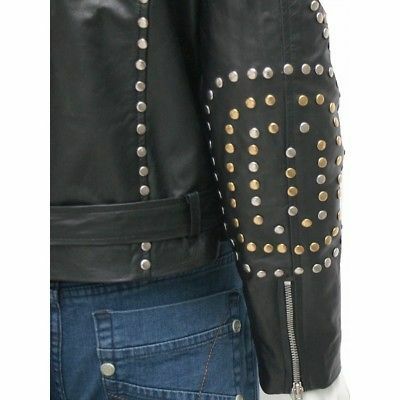 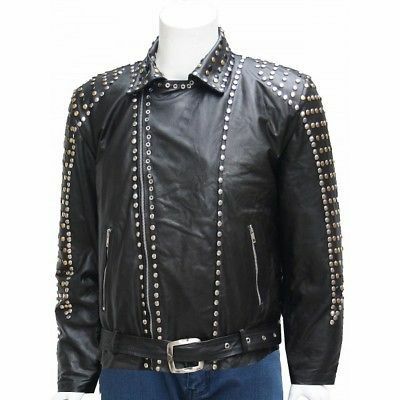 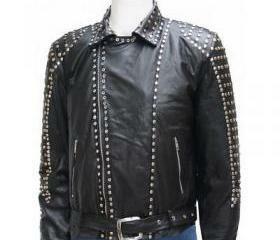 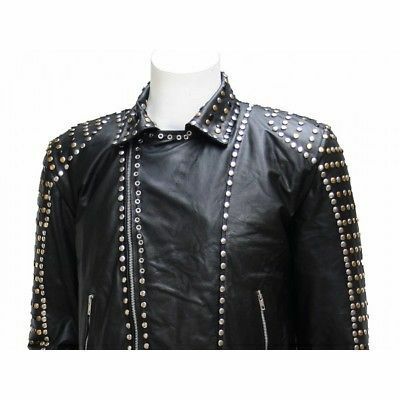 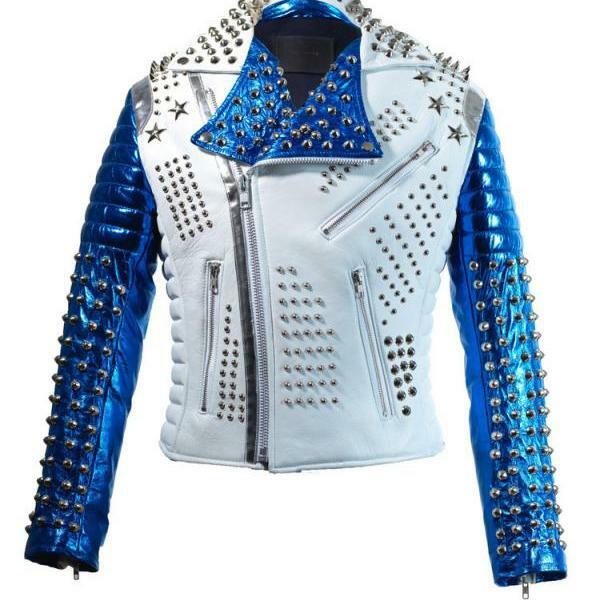 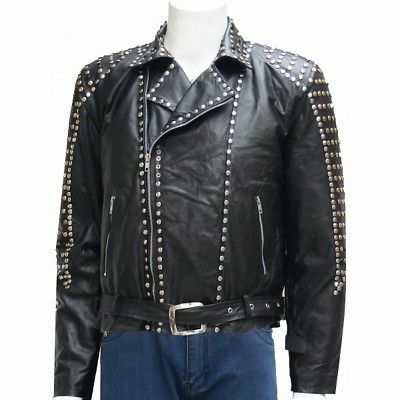 Men's Handmade New Studded Style Bl..  Item ships worldwide from Thailand. 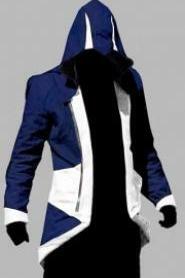 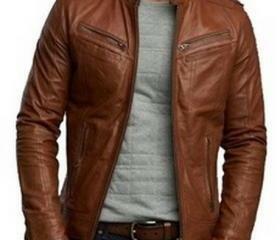 Custom Logo can be placed on the jacket if required. 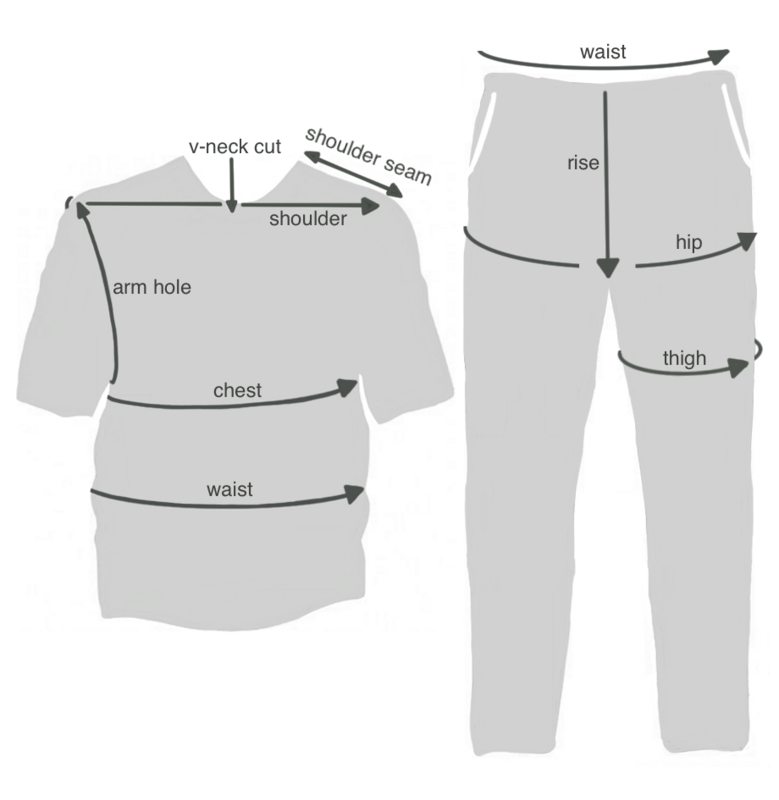 Size above XL an Extra $40 will be charged. 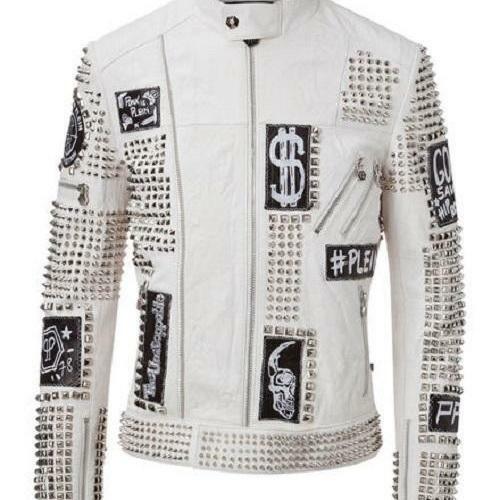 Please add 40$ into invoice before paying. 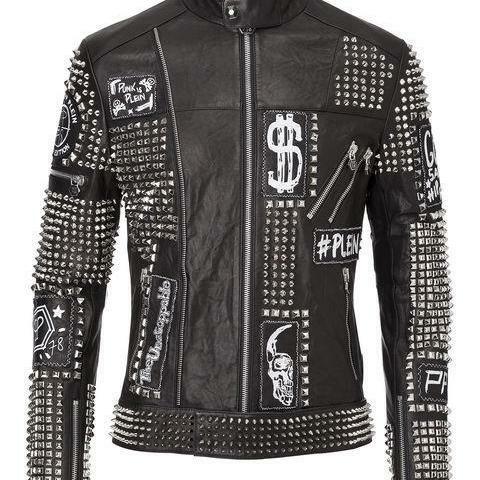 Hi, welcome and thank you for visiting RoyalLeathers. 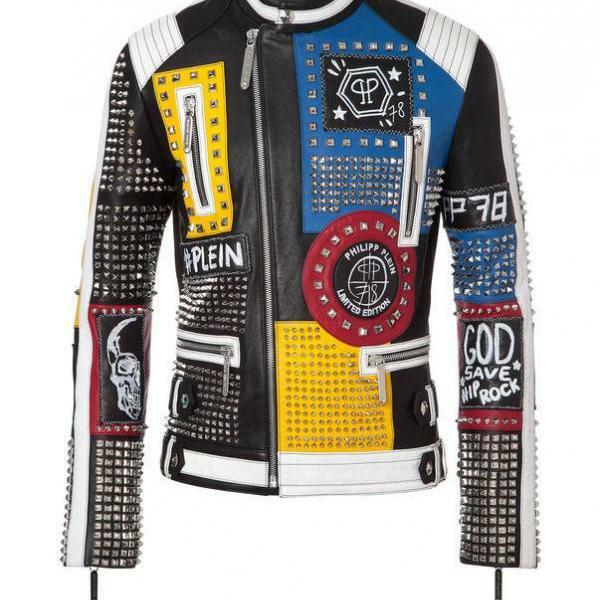 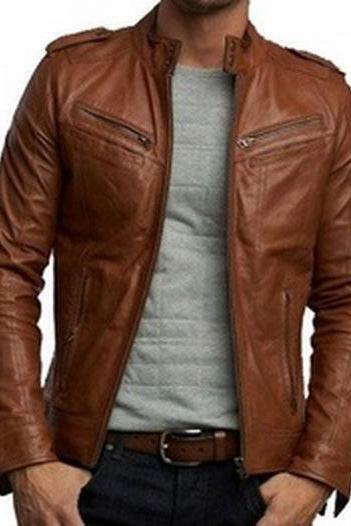 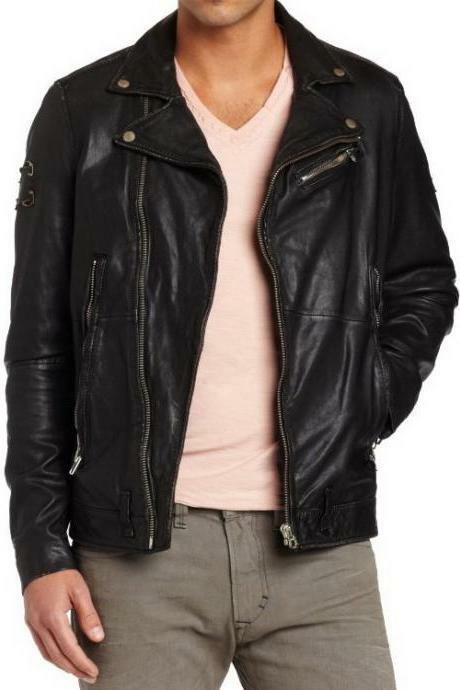 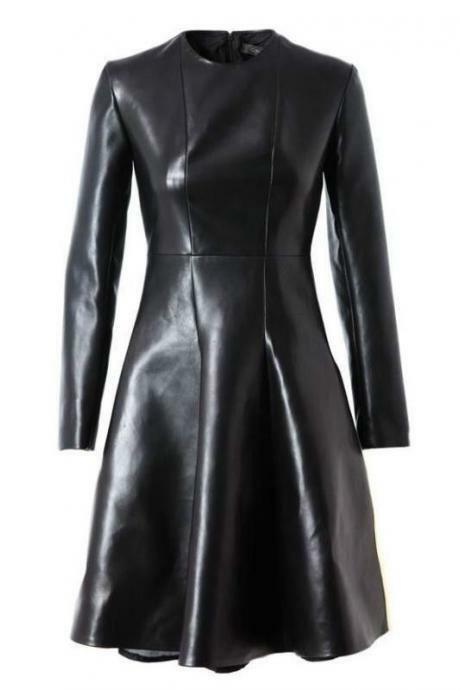 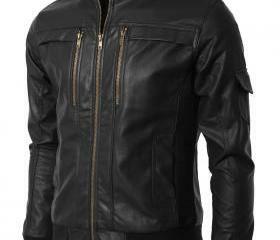 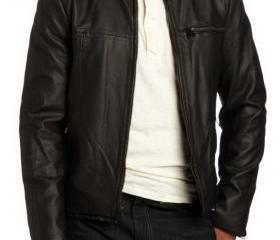 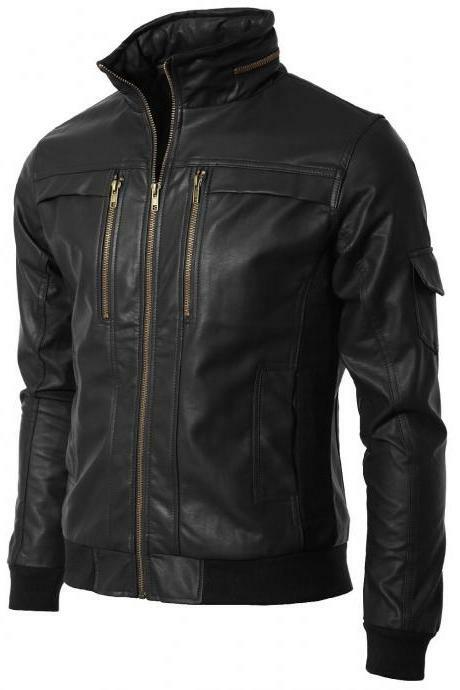 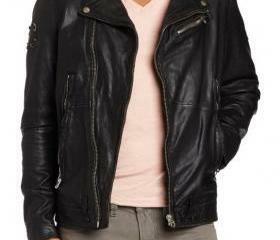 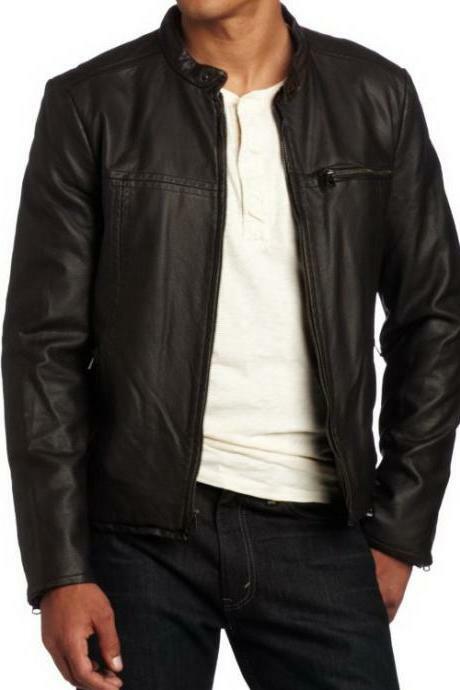 New Men's Leather Jacket .. 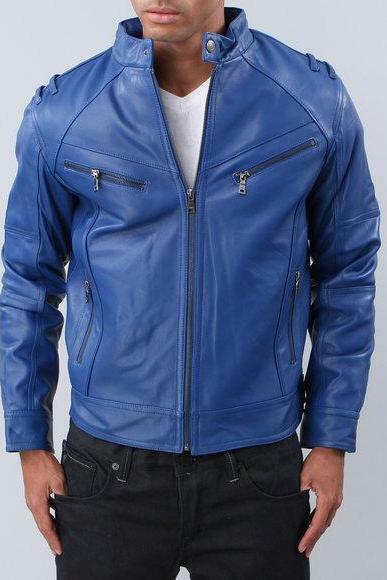 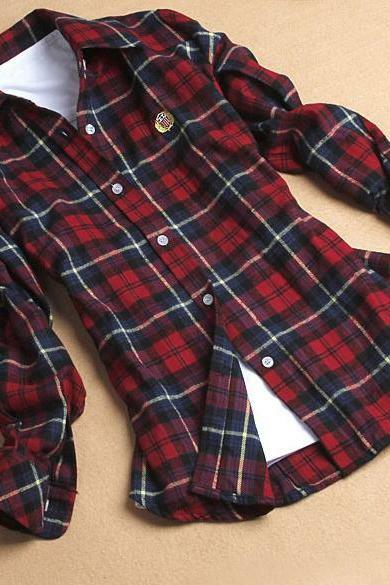 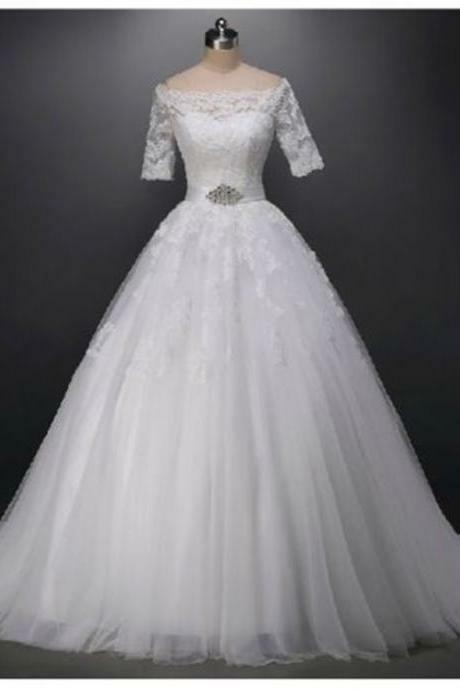 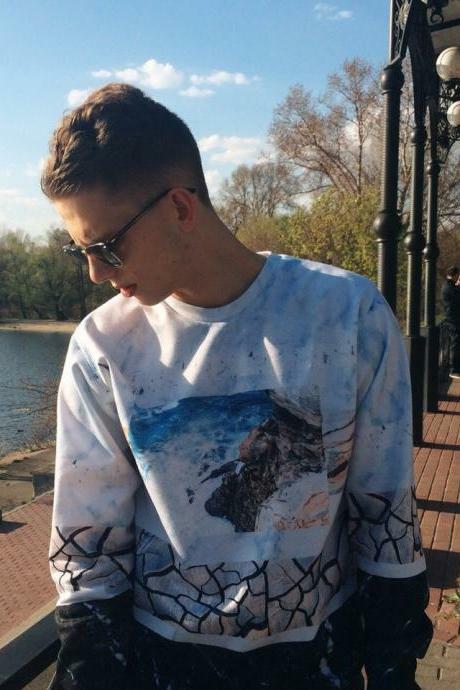 Handmade Custom New Men C.. 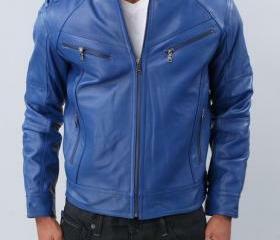 Handmade Custom New Men V..